This entry was posted on 20 septiembre 2018 a 8:09 AM	and is filed under Deportes/Tiempo libre. 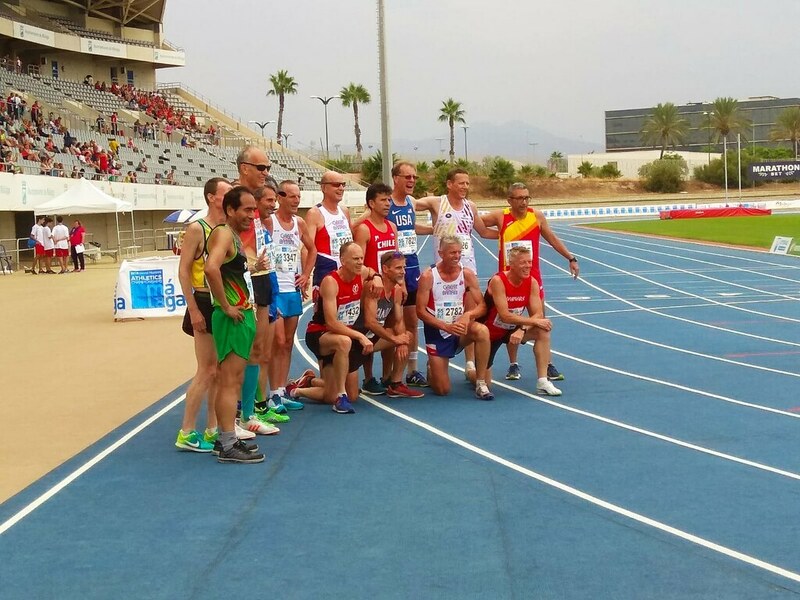 Etiquetado: Andalucía, andújar, antorcha, atletas, atletismo, campeonato, club, deportes, Juan Carlos Montoro, porcuna, porcunenses. You can follow any responses to this entry through the RSS 2.0 feed. You can leave a response, o trackback from your own site.